It’s said to be thinner, lighter and more powerful than it’s predecessors. The Surface Pro 4, unveiled at Microsoft’s mega event, has been available for pre-order for a few weeks already but now you can actually buy one. At 12.3-inches, the Surface Pro 4’s PixelSense display is the first difference you may notice from the earlier Pro 3. Microsoft claims the larger size is to resemble the dimensions of a sheet of paper, making the tablet feel more like carrying around a notebook. But with 2736×1824 resolution it promises to be prettier than any notebook of paper. 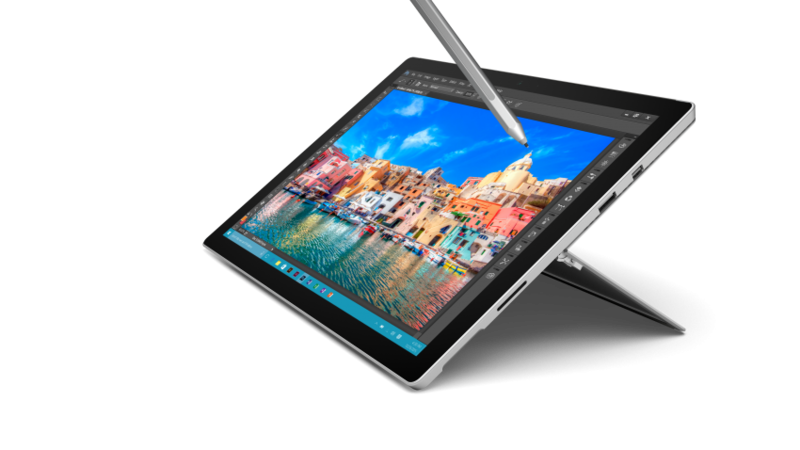 To go along with the notebook feel the Surface Pro 4 features the new Surface Pen. With 1,024 levels of pressure sensitivity the Surface Pen is supposed to make writing on the tablet more natural, allowing for your own handwriting style. As might be expected, the tablet will run Windows 10 Pro, so you can take advantage of all the newest Windows operating system has to offer. It’s also to be expected that Pro 4 works with the full Microsoft Office suite. The Surface Pro 4 weighs in at around 1.73 pounds, depending on which model you choose, and measures about 8.44mm in width. So, it’s portable. You can also opt for the detachable Type Cover, which will add a little over half a pound to the weight. 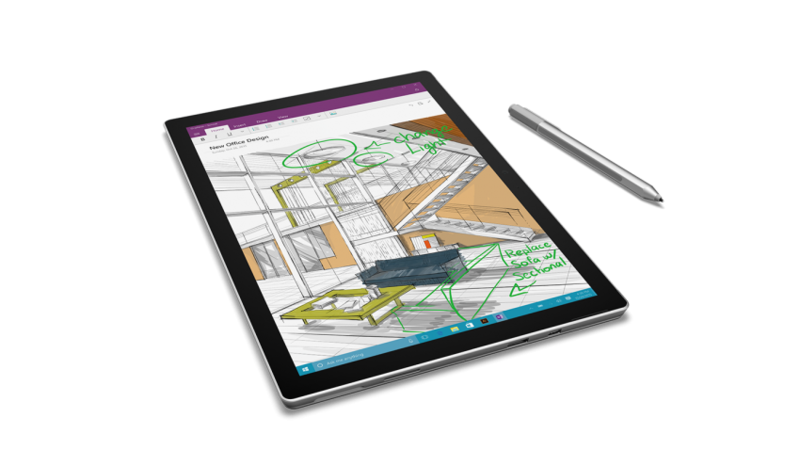 But a light tablet with a fancy pen aren’t the only features the newest surface have to offer. Microsoft says the Surface Pro 4 also offers 30 percent more power than the Pro 3. 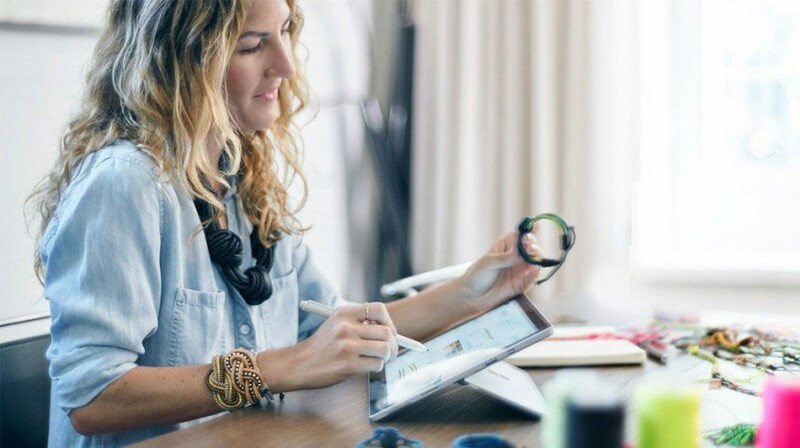 This is due to the sixth-generation Intel Core processors housed in the newest Surface. You have a choice between the Core m3, i5 or even i7, but of course you will have to pay more accordingly. Along with the processor, you can also choose from 128GB of storage all the way up to 1TB, and there is a microSD slot to expand on this even further. Options for RAM range from 4GB to 16GB. You can customize your device with a number of different configurations of storage, RAM and processor. 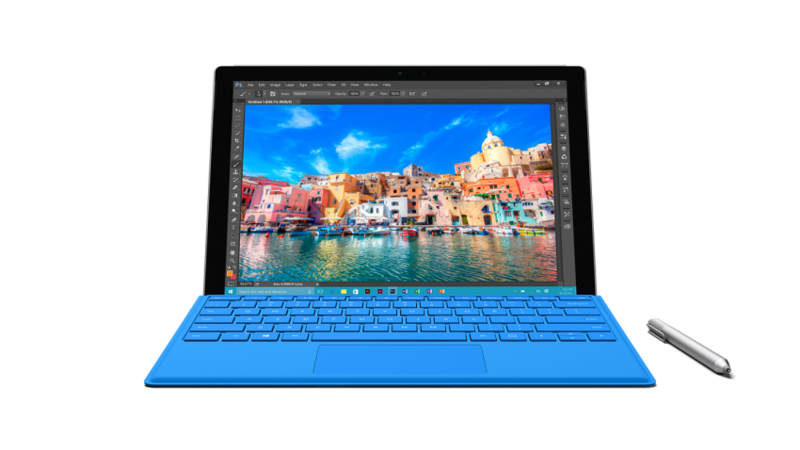 Sales for the Surface Pro 4 started October 26. Unfortunately, you can still only pre-order Core i7 models, with shipping set to start November 20 or as far out as January depending on which configuration you choose. The starting price for the Surface Pro 4 is $899, but can go up to $1,799 or possibly more if you customize your device with all the bells and whistles. Tabby McFarland is a staff writer and web researcher for Small Business Trends. As a staff writer she specializes in social media, technology, special interest features, and e-commerce. 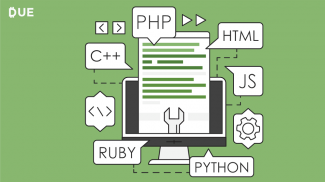 A geek at heart, Tabby loves to be online interacting with the blogging community. Tabby is a WAHM (work at home mom) and is also an avid Pinterest enthusiast with a strong sense of style and creativity.